Because of the vastness of the marketplace that is Taobao, spend enough time on it and we will be able to find the most cool and unique items that you’d probably have not thought exist, or even, purchasable. Here is some of our more unique finds, that comes with free shipping to our China warehouse, so don’t forget to to sign up with us! We’ve all seen unicorn brushes, rainbow brushes and also unicorn rainbow brushes. 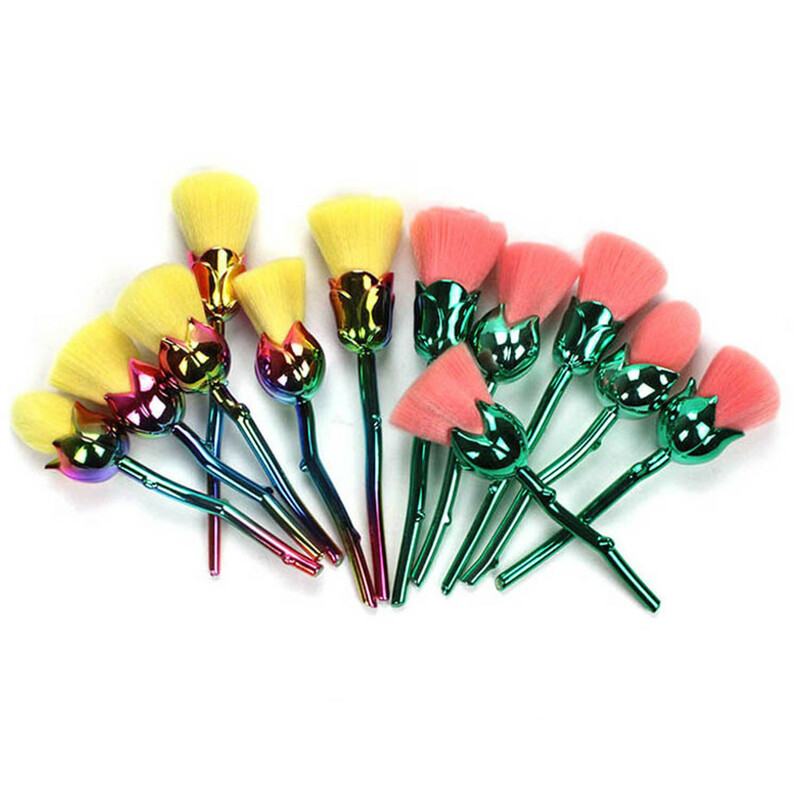 But these synthetic rose bud brushes will definitely one of a kind, and ships free within China! 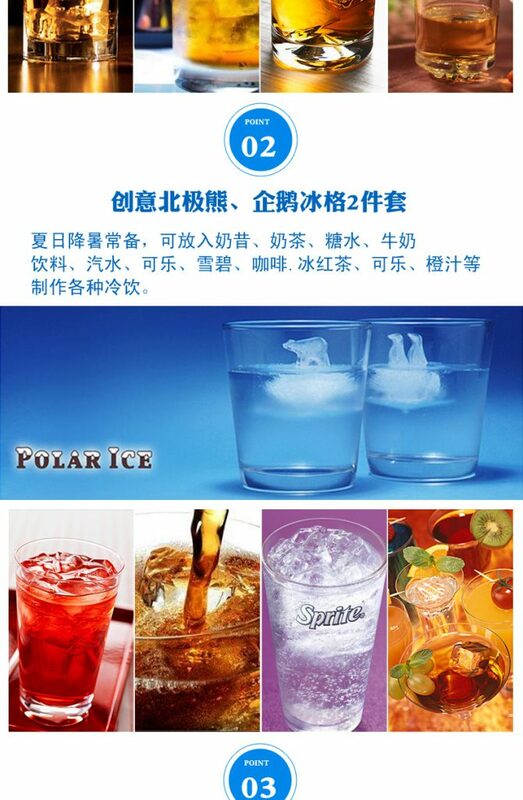 Impress your friends, or let them think about the melting icecap at our two poles with these Polar Ice ice cube molds. Whether your iced drink choice is alcoholic or not, it will definitely be a talking point of any party! Since we are summer all year round, or we love going to the beach, these beach towel will make you centre of attention. In very cute cupcake, pineapple, watermelon, strawberry, sandwich cookie, flower skull, emoji, burget, pizza, or donut, you’re spoilt for choice! If you’re ever stuck on a long haul flight, you’ll know that it is difficult to be comfortable. Not anymore! Get this and hang it over your table tray and your sleep on the plane will never be the same!